How much space does fungi need to grow? What's my favorite heavy metal group? amanda told me lithium and argon react with eachother? 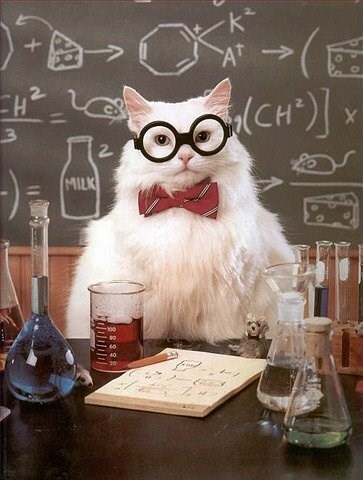 Come stay at chemistry cat inn! great day rates and even better nitrates! You have a joke about covalent bonds?